Dental emergencies can be scary, but if you know what to do, the outcome is usually much better. Stay calm and follow these steps. Understand the difference between an urgent dental emergency and a non-urgent dental emergency. You will need to see an emergency dentist as soon as possible if a tooth has been knocked loose or has fallen out altogether. Also, severe swelling, injury to the jaw, or a toothache that can’t be soothed are considered urgent. Non-urgent emergencies include a filling that has come out, a cracked tooth that is not causing pain or a dull toothache. These matters can usually wait until the next day. Contact your dentist as soon as possible and explain to your dental team what your emergency is. They will be able to tell you if you need to come in right away or if you can wait until the next business day. The dental team will most likely give you some instructions to follow so make sure you listen and do exactly as they say. If for some reason you can’t get through to your dental clinic and your matter is urgent, remember that most hospital emergency rooms can also deal with dental emergencies and you should go there. Put the tooth in milk. If your tooth has been knocked out, don’t assume that it can’t be saved. Immerse it in milk. This can help preserve the tooth and increase the chances of it being successfully put back in. If you are experiencing swelling, do your best to control it using an ice pack or even a bag of frozen vegetables. If you can get someone else to drive you to the emergency dentist, keep a cold pack on your mouth while you are en route. In a dental emergency, bacteria is always a concern. You may be able to ease the irritation by swishing a solution of water and hydrogen peroxide around in your mouth. Remember not to swallow this. Anyone can find themselves facing a dental emergency, but the good news is that they often look worse than they really are. 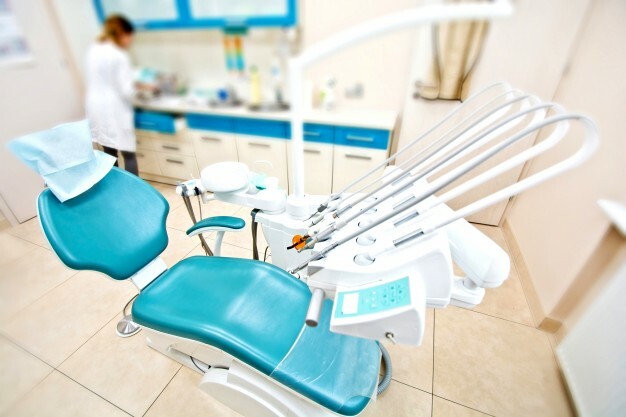 If you are in need of an emergency dentist in Milton, you can call the team at Sapphire Dental at 905-878-8760. We can usually provide same-day care. Your Questions About Tooth Extraction Answered!